Are you the type of gamer who enjoys playing retro games, especially the ones that you loved when you were younger? 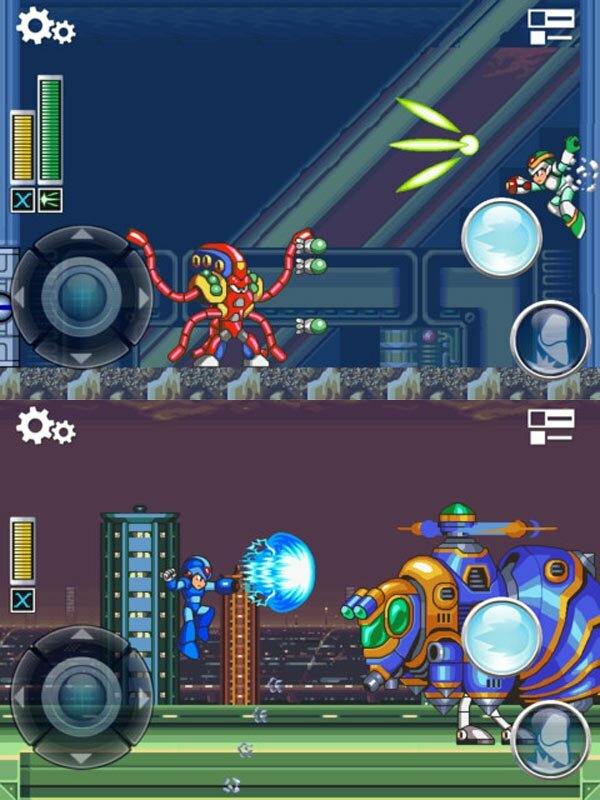 Well check out Mega Man X, which was just released for the iPhone and iPod Touch (sorry no iPad version yet.) 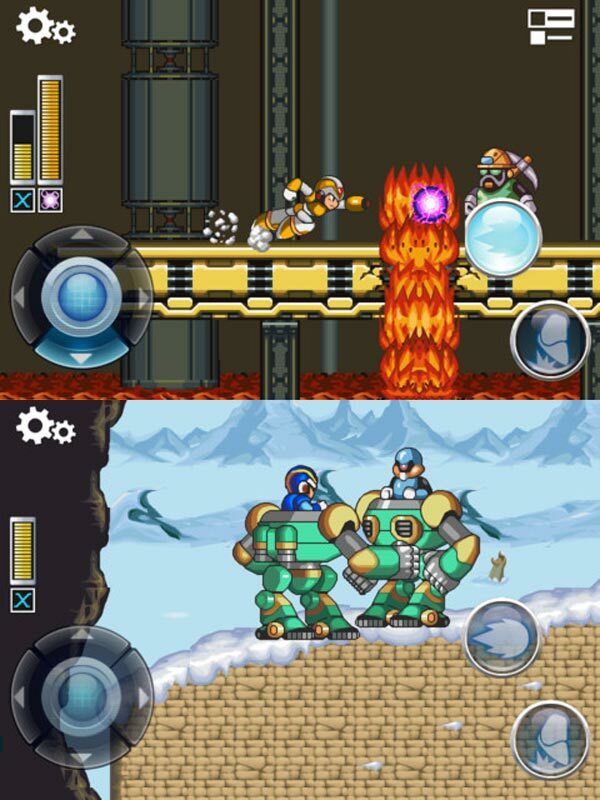 I remember playing Mega Man X on the SNES console for hours and now you can do the same on your iPhone. Capcom announced yesterday that Mega Man X is now available from the iTunes App Store. 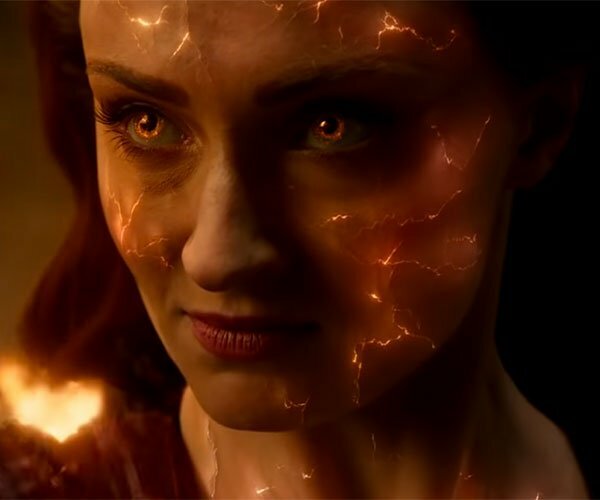 The classically challenging 2D action platformer will have you ripping your hair out, thanks to its unforgiving bosses. You’ll get improved graphics and an easy mode for all you newbies. 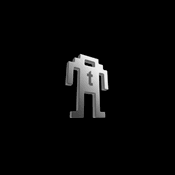 It’s not an exact port of the original Super Nintendo game, but it’s the best you’ll be able to do on your iPhone (unless you jailbreak it and run an SNES emulator). 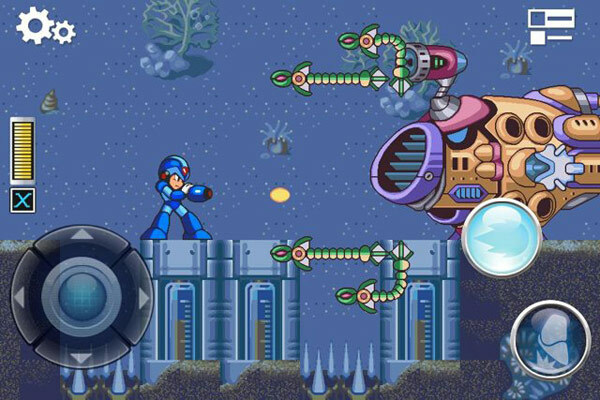 Mega Man X is available right now at the iTunes App Store for $4.99. And if you don’t know why you would want to play yet another old game instead of the latest console game, watch this.